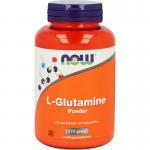 Glutamine powders and capules in stock! 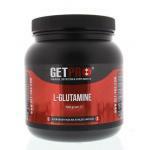 We sell many glutamine products, very pure products from known sports brands. 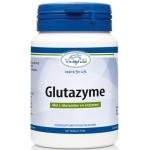 Glutamine is an amino acid created by the body in the lungs, brain, fat and skeletal muscle. 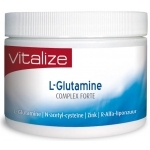 Glutamine is often used by sportsmen, but also by sportive people and elderly people. 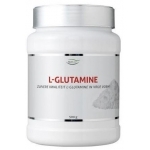 It is a very important amino acid and also a neurotransmitter. 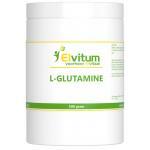 Natural sources of glutamine are meat, fish, poultry, eggs, beans and dairy products. 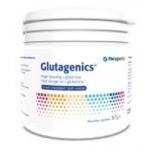 A varied meal provides sufficient glutamine, however, it may be that you by poor dietary habits or any other situation your need exceeds your intake. 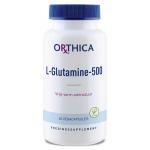 In this case our products are good option to get more glutamine on a daily basis. 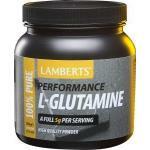 To provide you with a high-quality glutamine, we offer a selection of the most pure glutamine products. 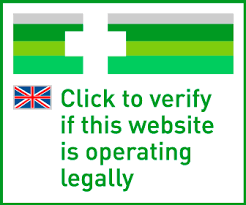 Our products are checked for quality and safety. 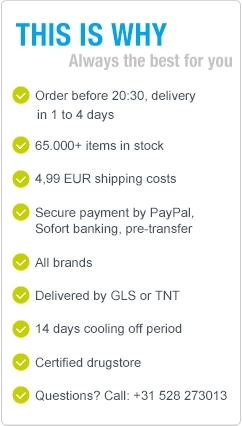 If you like, take a look in our sports store!